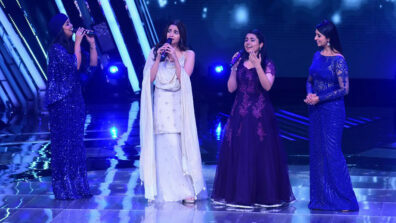 Alia Bhatt taught one of the contestants of The Voice to dance to her song Ghar More Pardesiya. 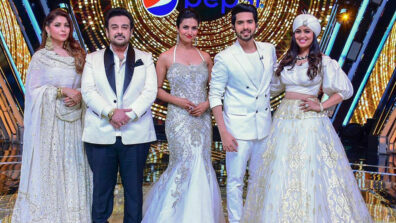 StarPlus’ The Voice is gaining the viewers’ attention as the contestants’ are singing their heart out and with the help of a stellar coaches becoming the better version of themselves. 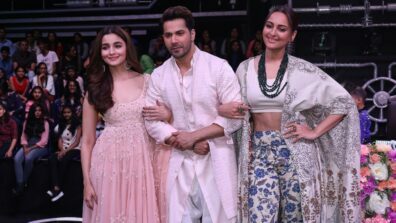 Bollywood’s young generation superstars, Alia Bhatt and Varun Dhavan recently increased the entertainment quotient by coming in to promote their upcoming Kalank. 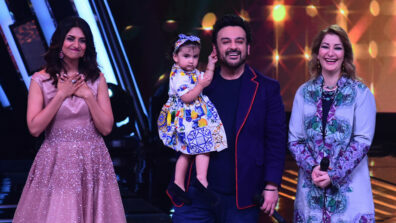 During their time with The Voice family, Alia Bhatt taught one of the contestants to dance to her song Ghar More Pardesiya. 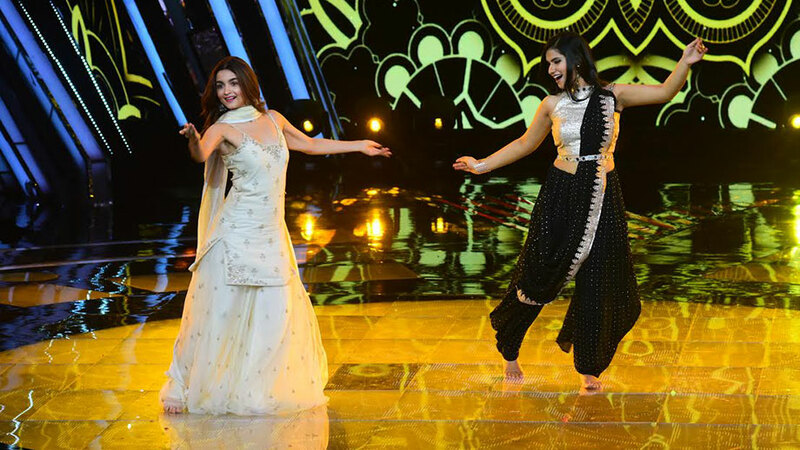 One of the contestants, Simran, who is a big fan of the stunning actress Alia Bhatt, requested her to help her learn how to dance on the chartbuster song Ghar More Pardesiya. 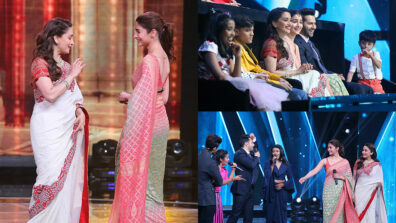 Alia Bhatt immediately accepted the request and willingly fulfilled the contestant’s wish. She revealed that she took two and a half months to learn the steps of Ghar More Pardesiya. 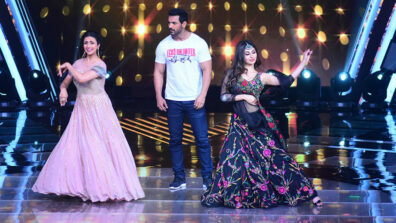 Alia didn’t miss a beat while dancing to her song and looked radiant and graceful as always. The contestant had a tough time trying to match up to her steps but never gave up and impressed Alia. This gesture of Alia definitely did light up the show and set the mood. 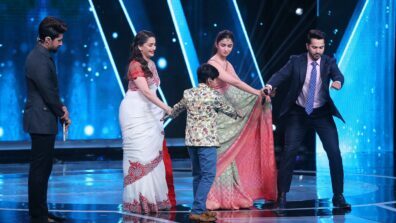 The viewers of StarPlus’ The Voice are in for a gala time with the entertaining moments seen on the show with star studded guests Alia Bhatt and Varun Dhawan, coaches and the talented contestants who are showcasing their extraordinary talent.